I read this book a couple of years ago and came away from it with an “eh” feeling. 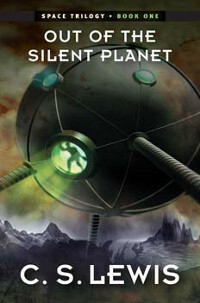 After my recent reading of Perelandra, the second book in the Space Trilogy, I went back and re-read much of Out of the Silent Planet, and my experience was much more satisfying. My problem the first time around was that the adventure started strong and then seemed to fizzle out in the end. What I failed to understand during that reading was that the true villain in the stories of C.S. 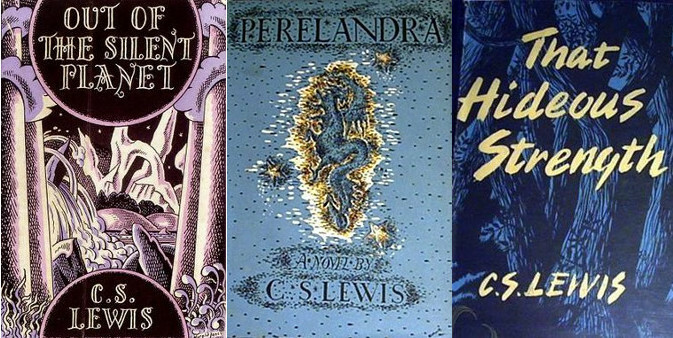 Lewis is never completely the antagonist; it is the fallen nature of the protagonist. God always exists, is always a major player in the outcome of the story struggle, and will always win. I believe that this quality, more than anything else, is what makes the Space Trilogy radically different from standard science fiction, defines it as Christian science fiction, and marks it as a standard for modern faith-based science fiction, including my own. The question of a C.S. Lewis story is how it will end—which is generally quite unique and creative—and whether the protagonist will end his or her struggle on God’s team.